Have kids that like to make gifts for loved ones in your family? Well today’s craft is for you and the little ones then. This is a great after school or weekend craft to make this time of year that are perfect for grandparents, friends, or anyone they want to make something special for. 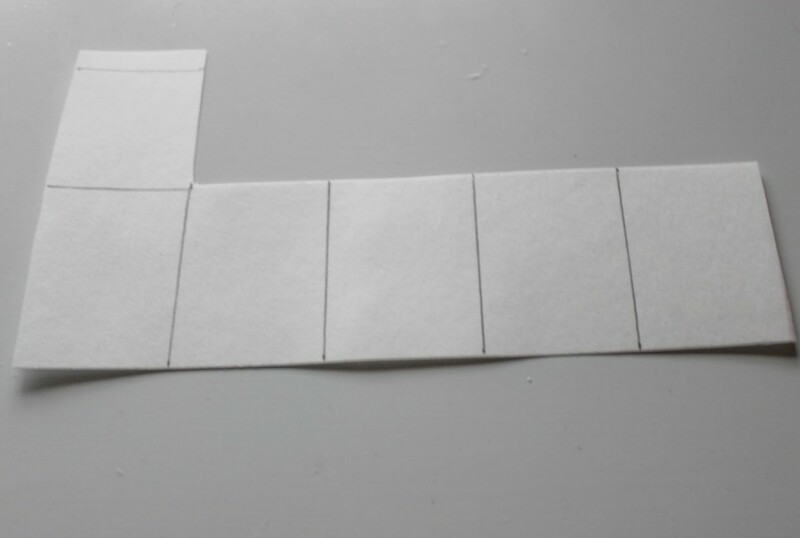 Start by cutting out “L” Shapes from the poster board. You’ll want it to be 7 and a half inches long, one and a half inches wide, with an extra one and a half by one and a half inch to form the door. 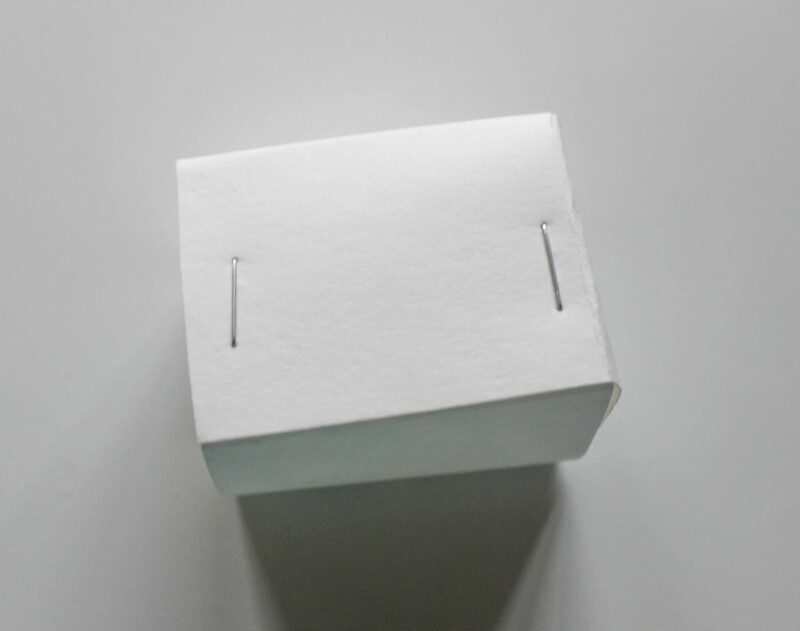 I made marks at every 1.5 inch mark with a pencil so I knew where to make the folds to form the box. Cut out 25 of these and then 25 2 inch squares to form the back of each door. 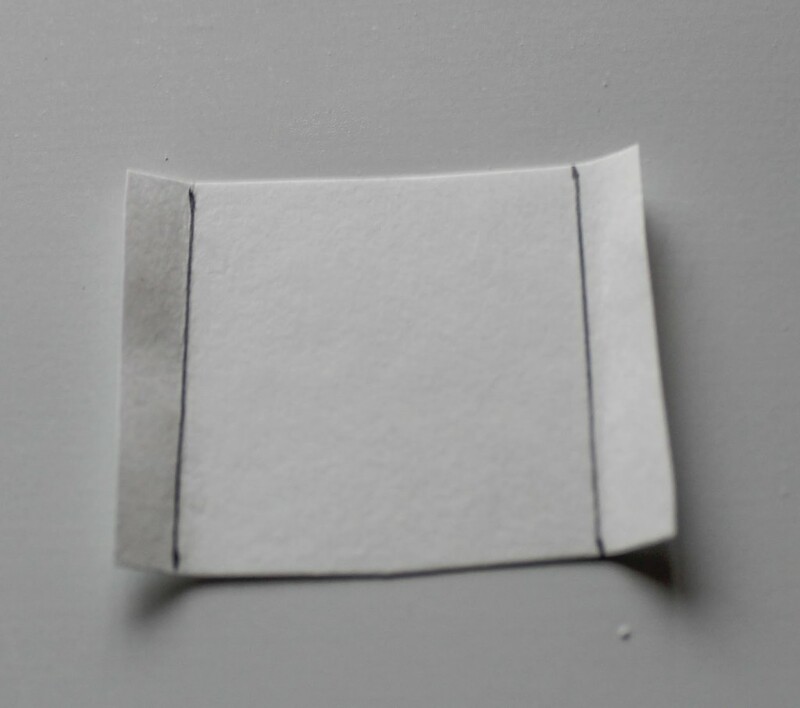 Form creases at each 1.5 inch mark of the L cutout and overlap the last piece so that the cutout forms a square and staple. Fold the door over and fold once more at the very end so that it stays inside the door. 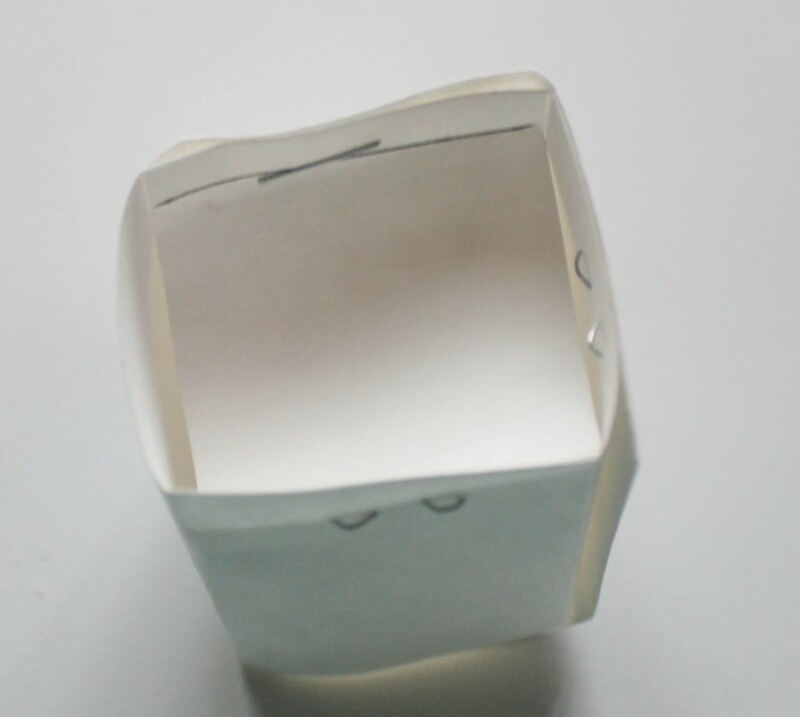 Take a square and fold edges and staple it inside the box to form the back of the box. Do this with each one until all 25 are complete. 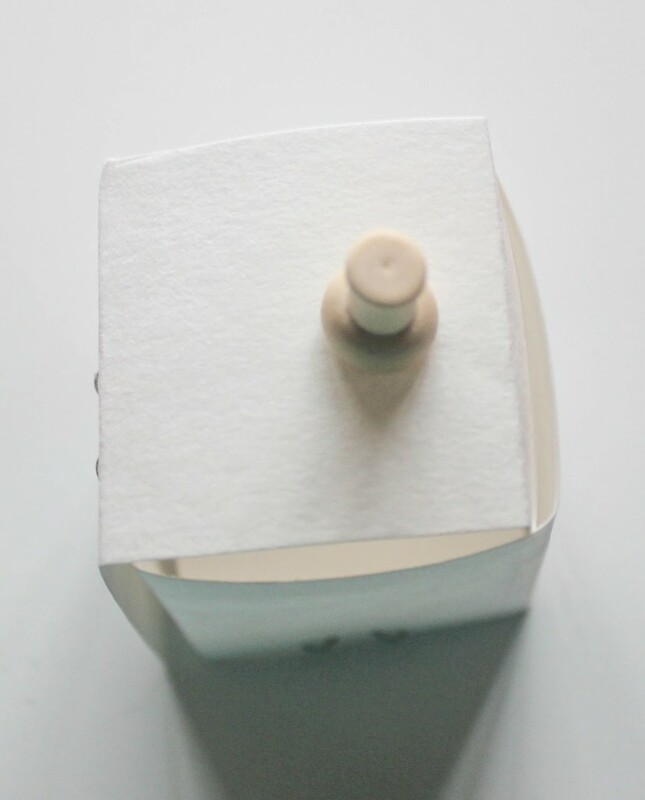 Use the thumb tack to make the handle for each door. This is where your kids can really get involved – go ahead and decorate each door with the number for the day it correlates with and make it festive! Figure out how you want to arrange your boxes. I did 1 on top, then a 4-5-6-5-4 pattern so that it would be shaped like a honeycomb piece. 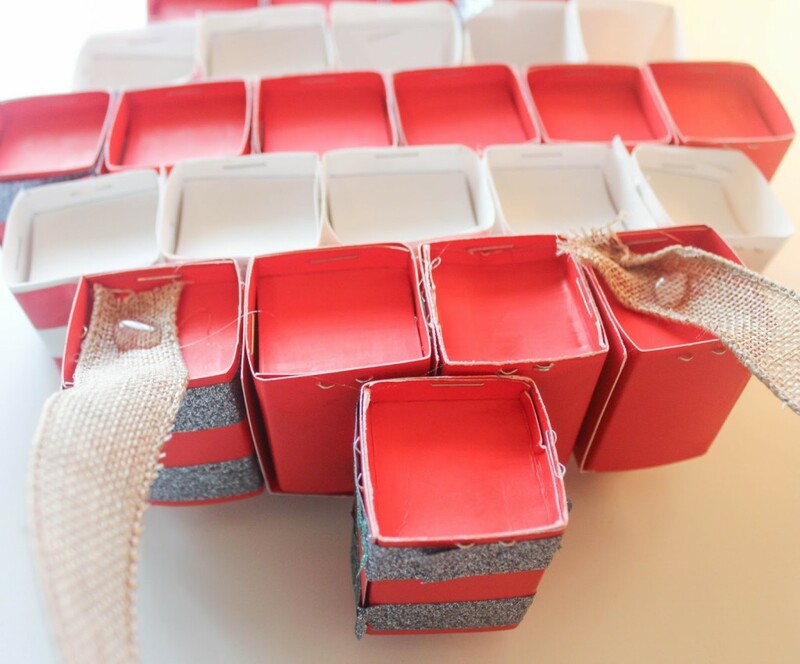 Start by hot gluing the boxes into their rows, and then on top of each other, to form the advent calendar. Finally I hot glued the ribbon to the back of the advent calendar, and I was done! What are some of your favorite gift giving ideas for the holiday season? I’d love to hear them below! 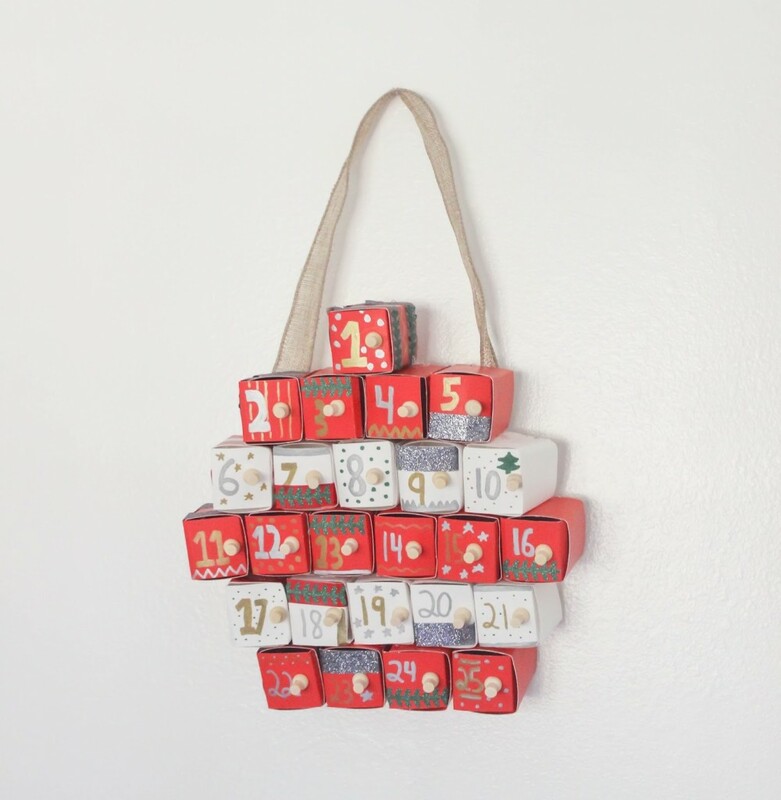 That is SUCH a cool idea for an Advent calendar. Love it! 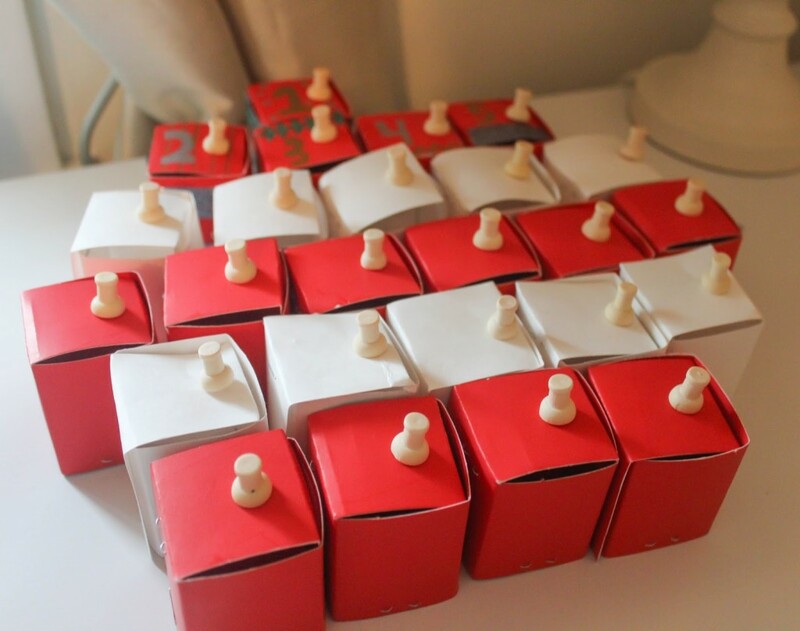 I love this idea for an advent calendar! Simple but very adorable! This turned out so cute Claire! I might just have to make one of these for my kids! Thank you so much for sharing this diy! 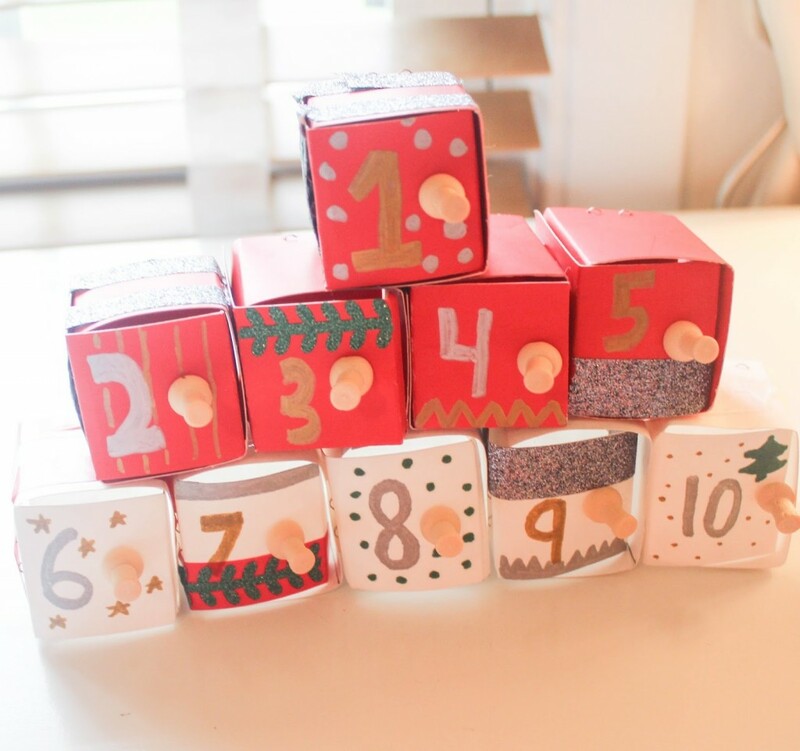 Adorable advent calendar! I think my kids would enjoy making this with me. And, man, do I love honey. I'm kinda like Winnie the Pooh. 🙂 I love to make my own yogurt and top it with raw honey.